After three years of marriage, Longoria filed for divorce from Parker in 2010. Shortly after filing for divorce, Longoria revealed that she had discovered Parker had been sending hundreds of text messages to other women. It didn't take long for media outlets to learn that Parker had been having an affair with his former teammate Brent Barry’s wife, Erin Barry. 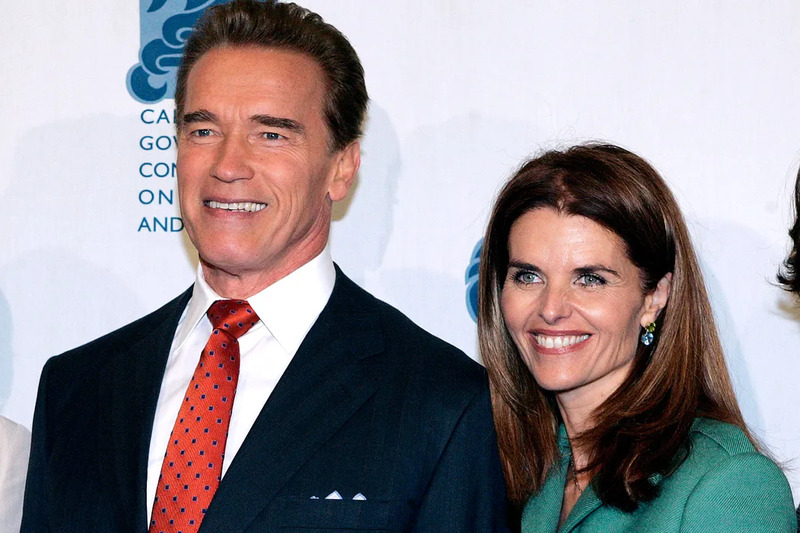 On May 9, 2011, Shriver and Schwarzenegger announced that they were separating after 25 years of marriage. Eight days later, Schwarzenegger admitted publically that he had fathered a child with the couple’s long-time cleaning lady, Mildred Patricia Baena. At the time of the announcement, the child out of wedlock was 14 years old. Shriver filed for divorce on July 1, 2011. 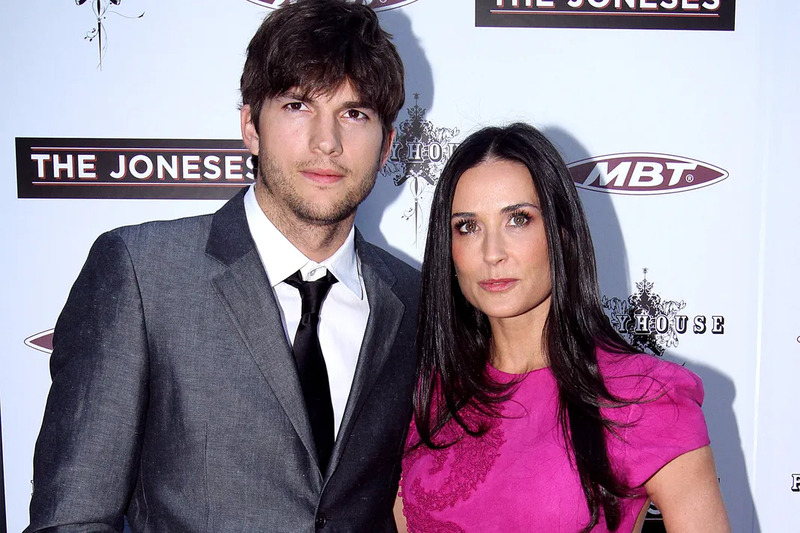 Following weeks of scandal surrounding Kutcher and an alleged affair with 22-year-old Sara Leal, Demi Moore released a statement in 2011 announcing she planned to divorce Kutcher after more than six years of marriage. It gets worse: The alleged affair reportedly took place the night before their seventh wedding anniversary. 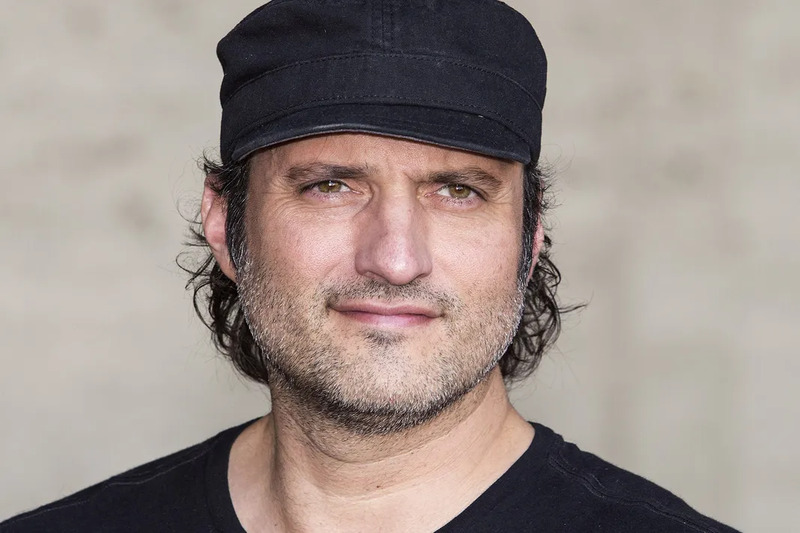 Grant and Hurley first started dating in 1987 after meeting on the set of ‘Remando Al Viento’ — and Hurley even stood by Grant’s side when he was arrested for soliciting prostitutes in 1995. But in 2000, after 13 years together, the couple decided to go their separate ways. Miller and Law got engaged in 2004, but, unfortunately, the union-to-be was short-lived. Seven months after Law proposed to the actress, the actor publically apologized to Miller for carrying on an affair with the nanny for his children with ex-wife Sadie Frost. And we thought Kim Kardashian's marriage to Kris Humphries was short. Lopez and Landry got married on April 24, 2004, but just two weeks later, Landry had the marriage annulled after Lopez reportedly had an affair. The most famous figure of celebrity indiscretion, Woods found himself the center of a scandal after 'The National Enquirer' claimed in 2009 he had an extramarital affair with hostess Rachel Uchitel. Reports that Woods had slept with up to 19 mistresses during his five-year marriage to Nordegren — and his public apology admitting to his wrongdoing — led to their divorce in 2010. In 2005, after four years with Aniston — and months of work alongside Angelina Jolie on the set of 'Mr. 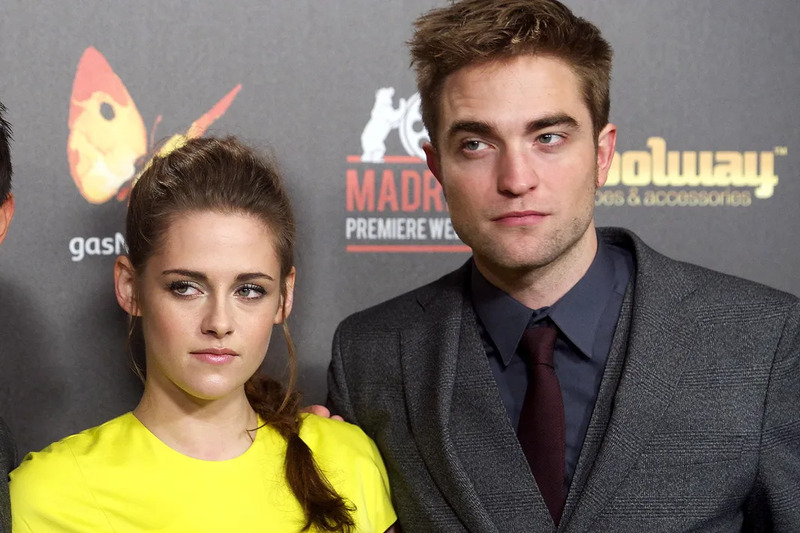 and Mrs. Smith' — Pitt announced he and the Friends actress would split. 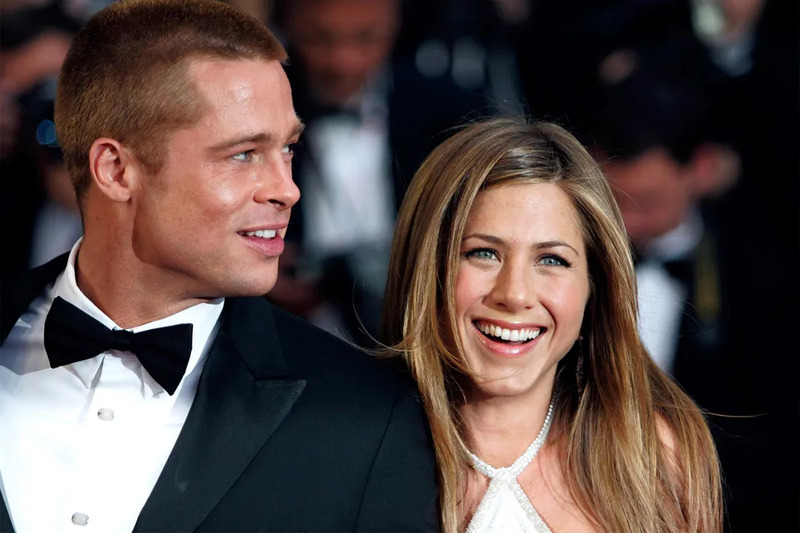 Though all parties denied Pitt had a sexual relationship with Jolie while still married to Aniston, it's been speculated that the actor was emotionally unfaithful. The split caused a media frenzy and created a new Hollywood power couple: Brangelina, who now have six kids together. 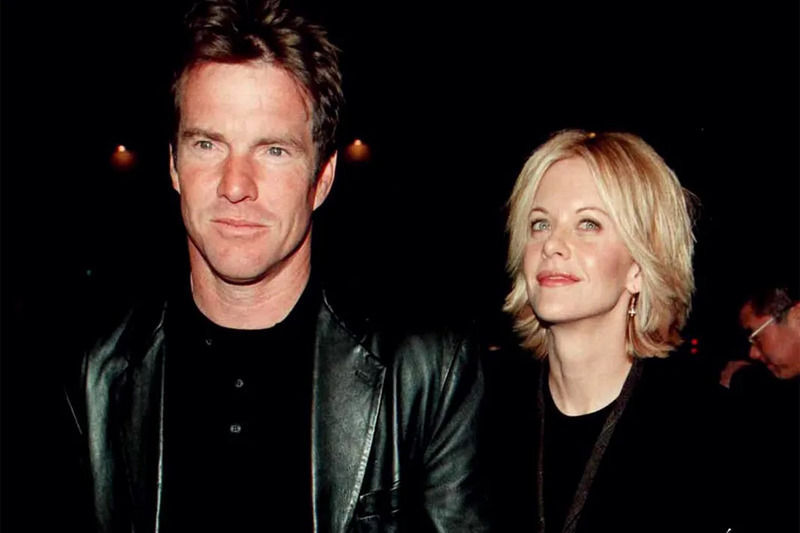 Just about five years after Bullock married James (in 2005), several women, including Michelle “Bombshell” McGee, claimed that they had carried on an affair with James. James offered an apology on March 18, 2010 — but their divorce was finalized on June 28, 2010. Another nanny scandal. 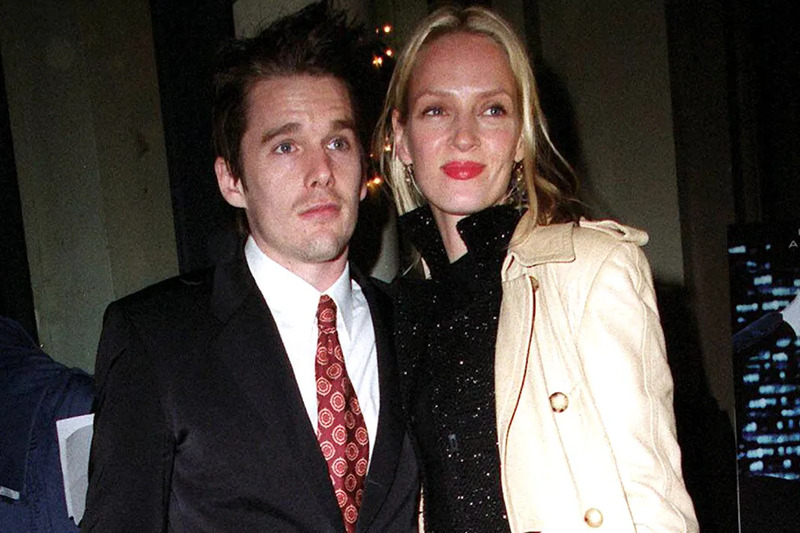 Hawke and Thurman separated in 2003 after five years of marriage after Hawke reportedly had an affair with the couple’s nanny, Ryan Shawhughes. 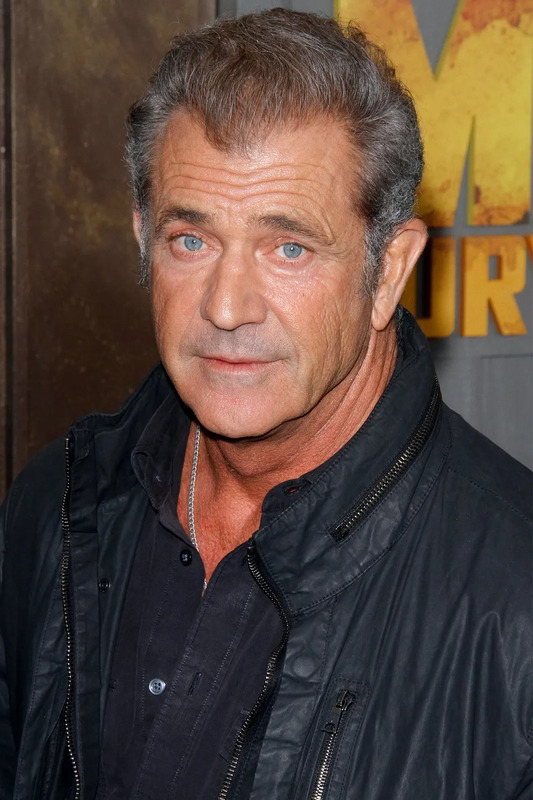 The actor went on to marry Shawhughes in 2008, and now has two children with her as well. Gibson and Moore separated in 2006 after 26 years of marriage after photographs showed Gibson with Oksana Grigorieva, the future subject of his wrathful voicemails. Just six weeks after Moore filed for divorce, Grigorieva announced she was pregnant. An affair of 'Titanic' proportions! Cameron and Hamilton separated just eight months after they wed in 1997. Years later, Hamilton shared that Cameron had been carrying on an affair with ‘Titanic’ actress Suzy Amis. 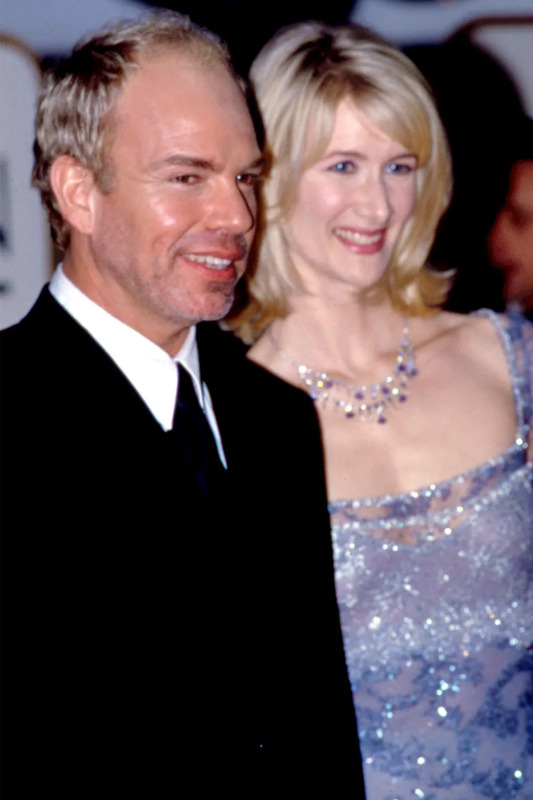 After nine years of marriage to Quaid, Ryan started dating Russell Crowe on the set of ‘Proof of Life’ in 2000. Her divorce from Quaid was finalized in 2001. In July 2009, Cibrian separated from Glanville after he carried on an affair with his ‘Northern Lights’ co-star LeAnn Rimes (who was also married at the time to Dean Sheremet). Cibrian and Glanville divorced in 2010; the actor married Rimes on in 2011. 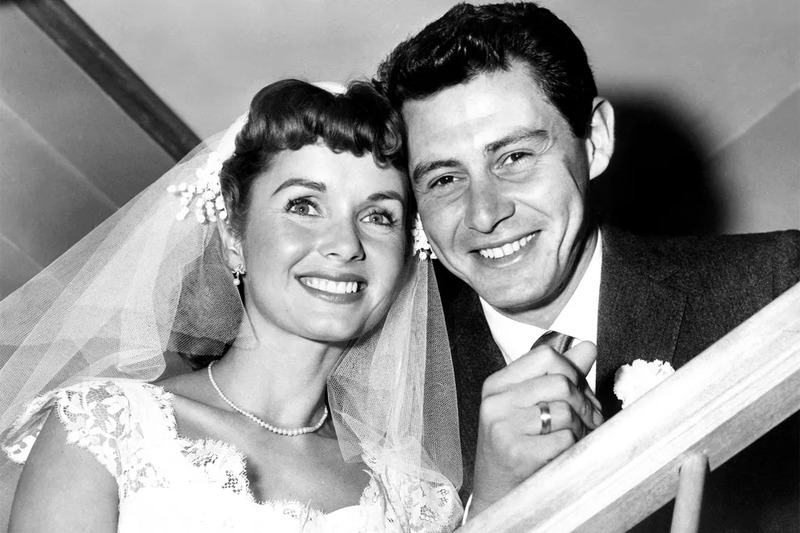 Reynolds and Fisher wed in 1955, but got divorced four years later after Fisher fell for Elizabeth Taylor. After 16 years of marriage to Avellan, Rodriguez became involved with muse Rose McGowan. He released a statement announcing his separation from Avellan in 2006. After news spread that Manson had been having an affair with his ‘Phantasmagoria: The Visions of Lewis Carroll’ costar Evan Rachel Wood, Von Teese filed for divorce from the rocker in 2006. Wood and Manson made their love public in 2007. That Angelina Jolie! Thorton reportedly left his fiancée Dern for his ‘Pushing Tin’ costar Angelina Jolie. (The day after the couple announced they separated, Jolie sported a "Billy Bob" tattoo.) He married Jolie in 2000.